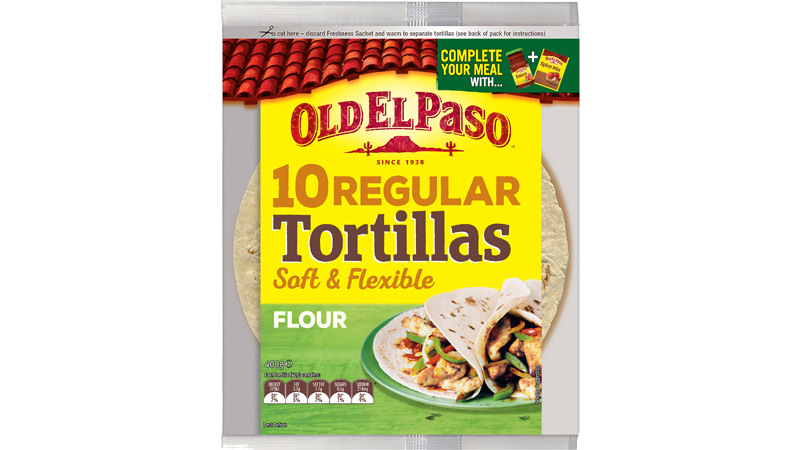 This delicious recipe from Old El Paso™ makes 10 sizzling Fajitas. Tender beef is marinated with our Fajita Spice Mix, lime, Bay leaves and parsley then left to sizzle on the BBQ. 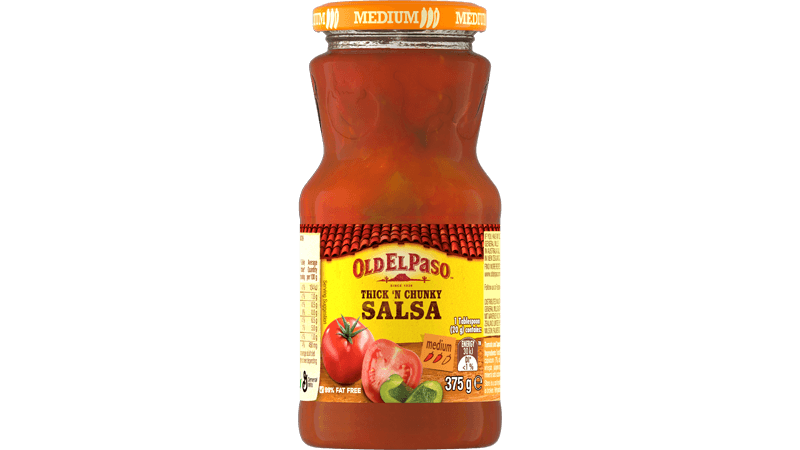 Serve this Mexican meal with soft Tortillas, char grilled chilli corn, coriander and our Thick ‘n Chunky Salsa and you’re ready to enjoy a Mexican feast! Combine beef, Fajita Spice Mix, oregano, parsley, lime juice and oil and toss to coat. Allow to marinate for I hour in refrigerator. Thread beef and bay leaves onto 10 metal skewers and cook on preheated barbecue for 6 minutes, turning frequently. Cover with foil and set aside to rest. Combine butter, chili, coriander, lime juice in a dish. Cook corn in plenty of boiling water for 4 minutes. Drain. Toss corn in a little oil and char grill on barbecue for 10 minutes, turning frequently to ensure even charring. Place corn immediately into chilli butter mixture and toss to coat. Top with parmesan cheese. 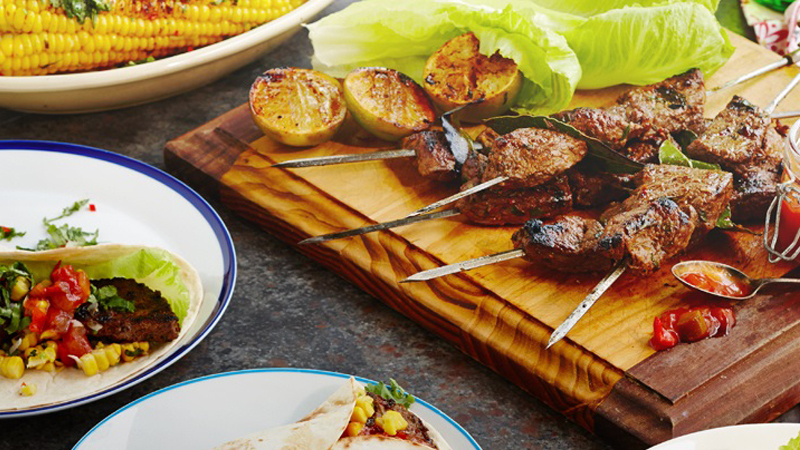 Serve charred tortillas, beef skewers, char grilled chili corn, Cos lettuce and salsa. 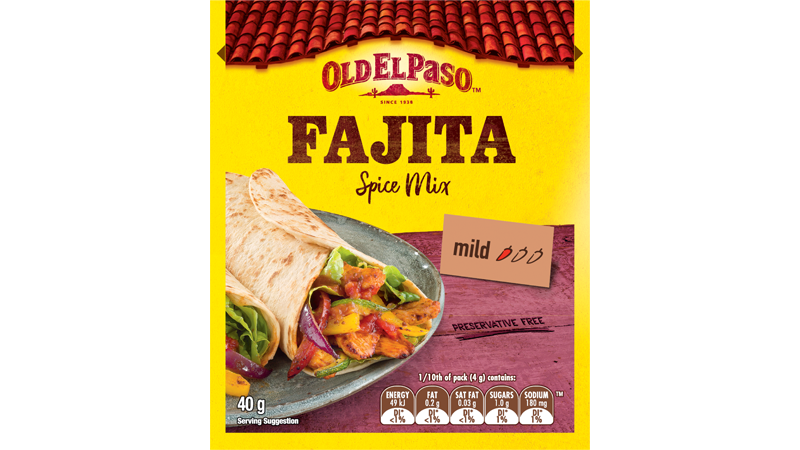 Build your own fajita any way you like!